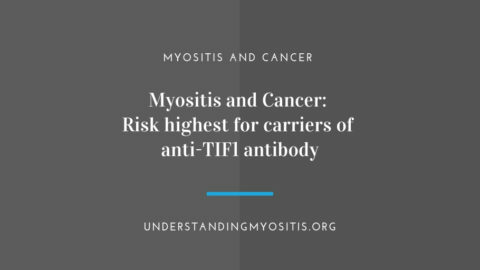 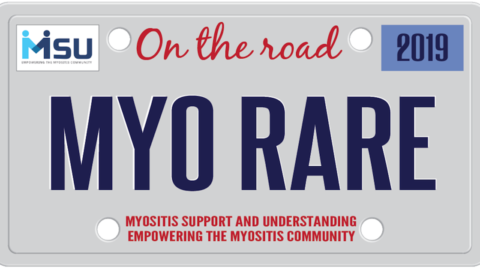 One of the reasons that Myositis fails to receive a lot of attention and respect is that it isn’t considered a terminal disease and rarely, if ever, is indicated as the cause of death. 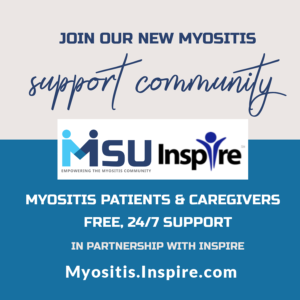 However, conditions resulting from Myositis are typically listed as the cause of death: lung, heart, liver and kidney disease or failure to thrive due to inability to swallow, leading to choking, malnourishment, and aspiration pneumonia. 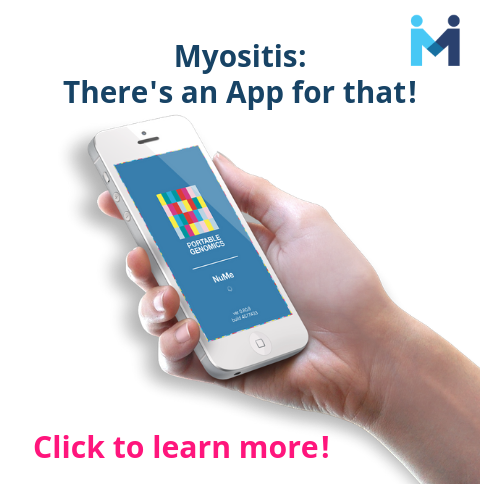 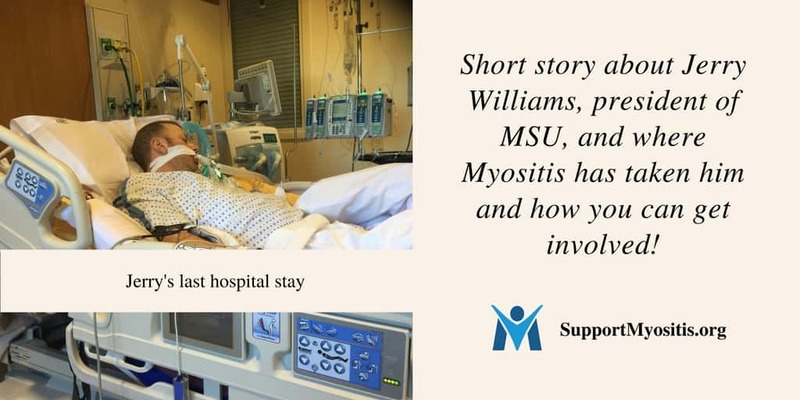 Medications taken for Myositis, such as high-doses and long-term use of corticosteroids and immunosuppressants, can also bring about a plethora of conditions which can lead to death, such as the inability to fight infections or to heal properly. 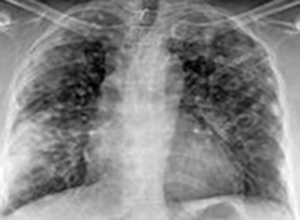 However, the use of these medications if often required and doctors prescribe by weighing the benefits versus the risk. 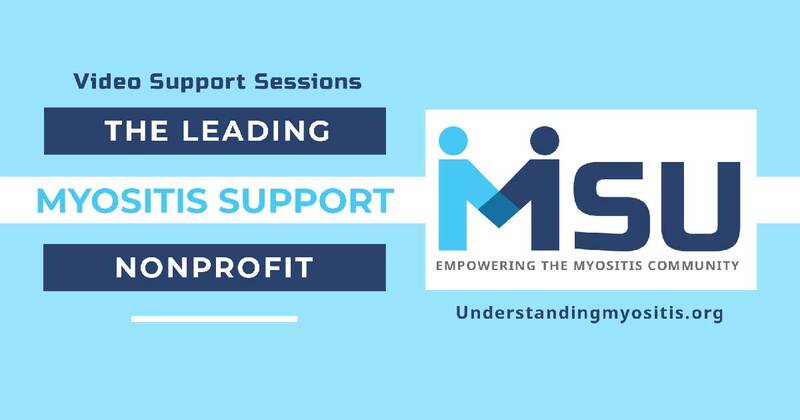 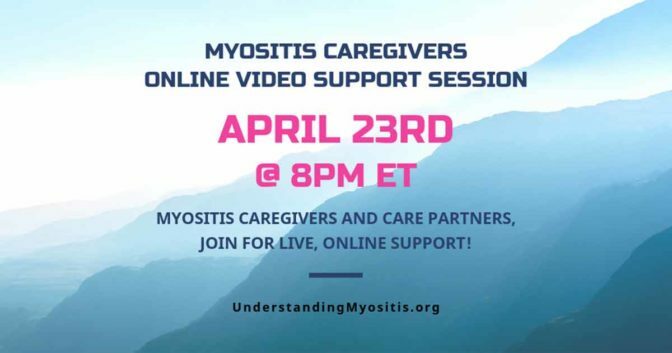 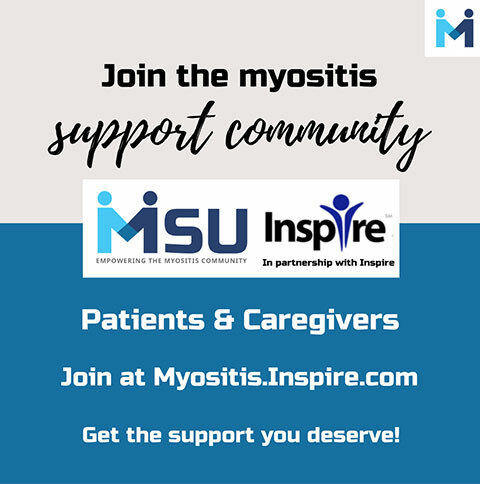 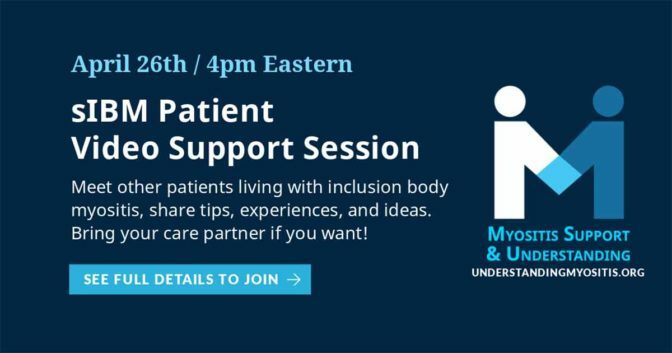 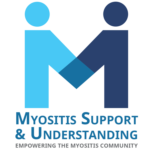 Though Myositis Support and Understanding’s closed support groups, we have developed relationships with those who have passed away from Myositis-related conditions, and our hearts break each time another person succumbs to complications of this rare disease. 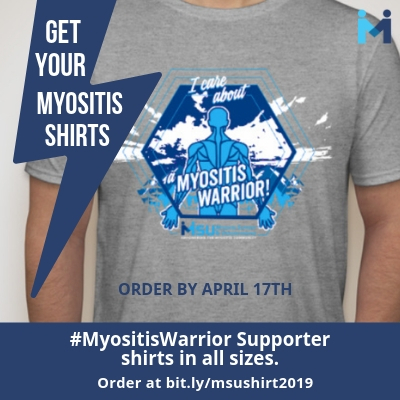 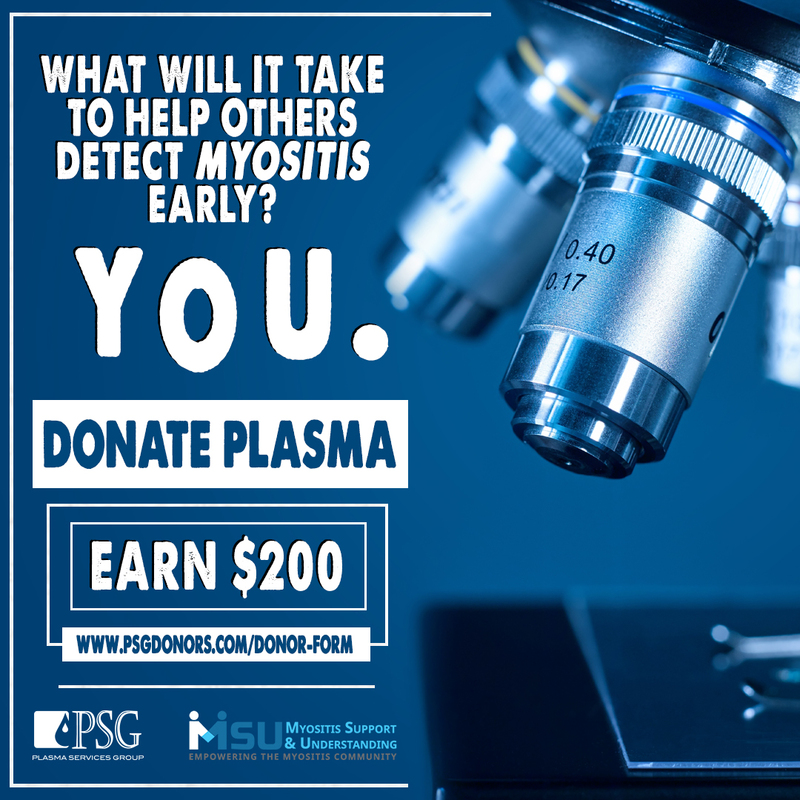 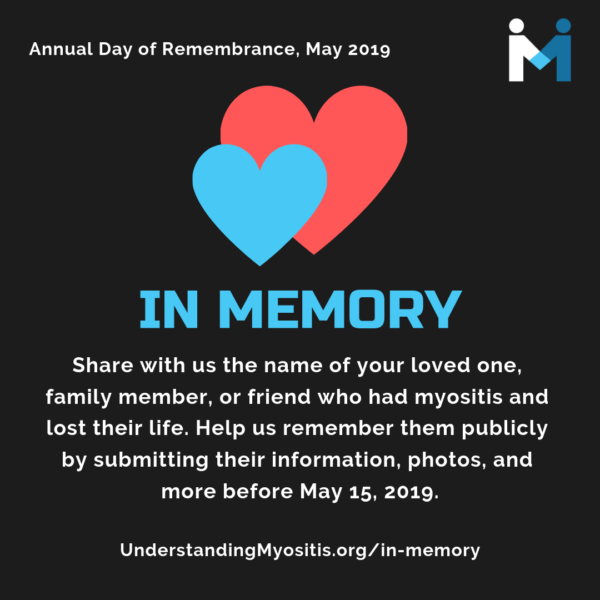 We believe the best way to honor them is to recommit to our mission of advocating, educating, and supporting everyone whose lives are impacted by Myositis with the hope that better knowledge and understanding will prevent lives being lost in the future. 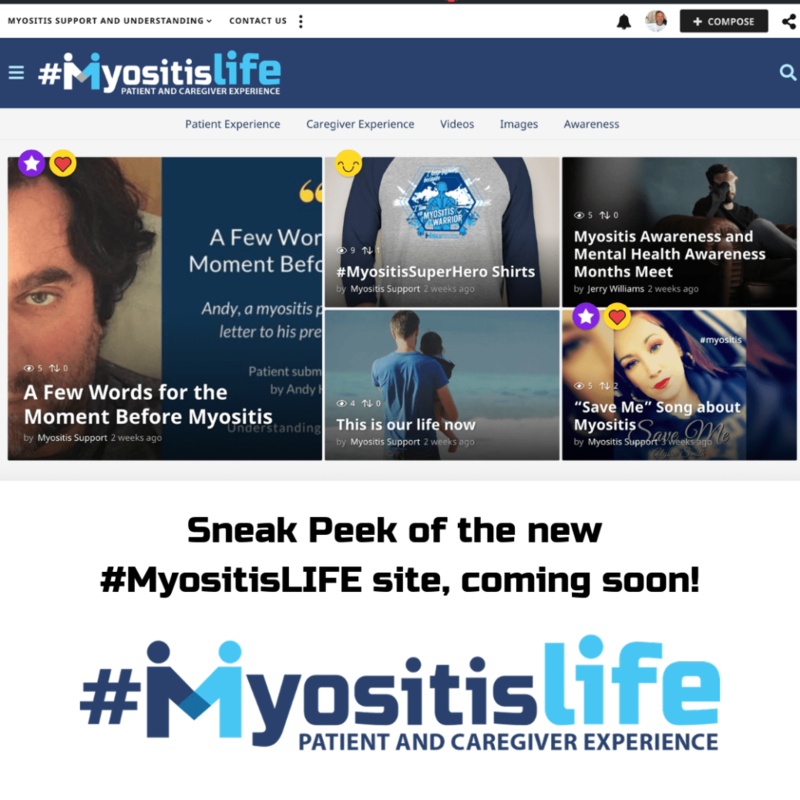 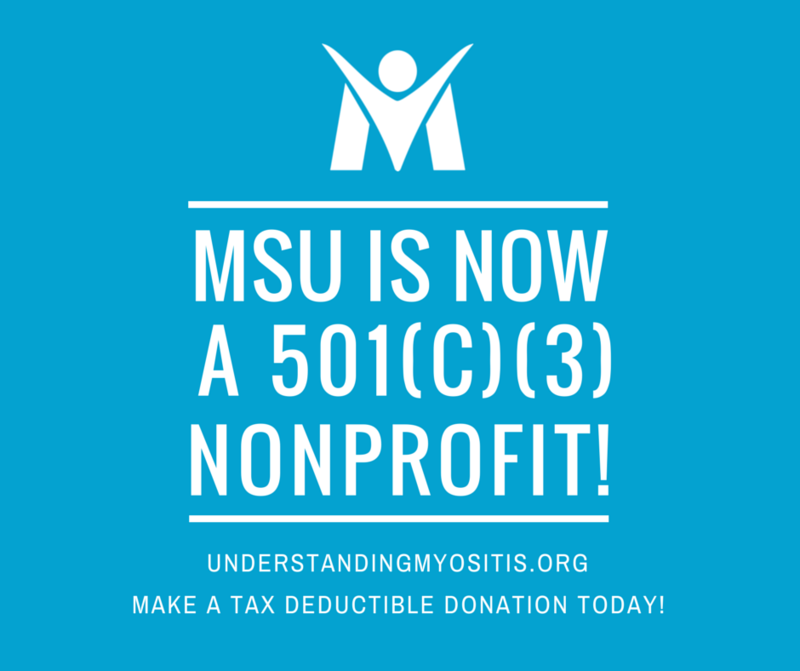 For full understanding of the complications of both the disease and medications taken to control the symptoms, please visit the MSU website and select the Explore Myositis tab. 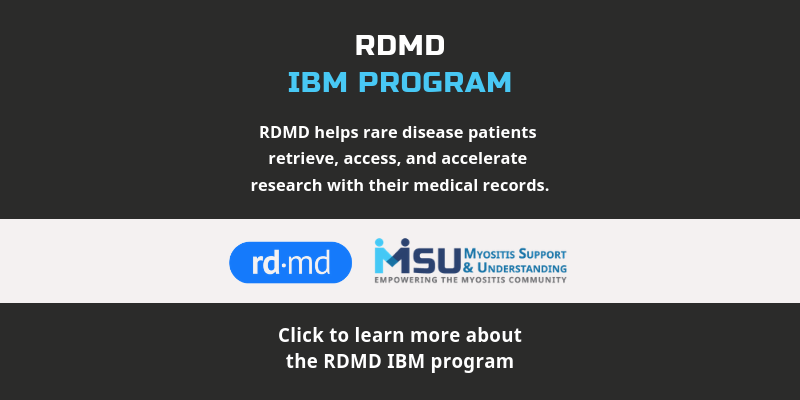 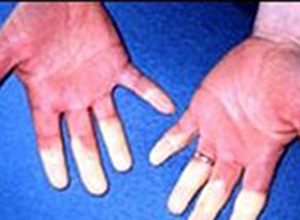 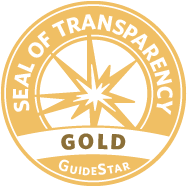 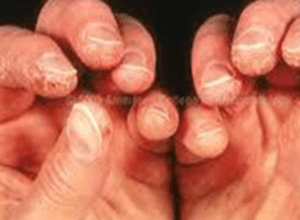 The information provided is a valuable tool to pass along to the people you encounter (including health care professionals) to gain a better understanding of this little-known disease and its far-reaching complications.